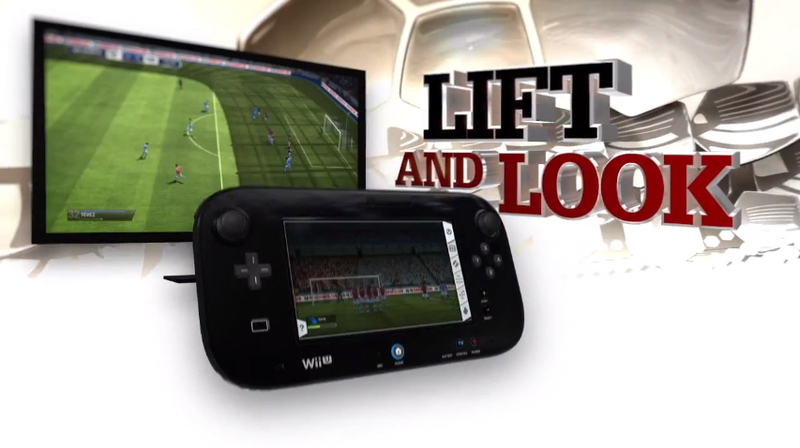 Home » FIFA 13 » Wii U » So What Does The Wii U Bring To FIFA 13? So What Does The Wii U Bring To FIFA 13? Recently, EA released a new video for their recently released sports title, FIFA 13! The new video looks at what the upcoming Wii U will bring to the series in terms of gameplay and making it easier to manage your team.